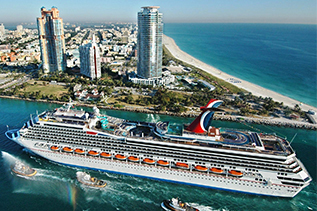 Carnival is “The World’s Most Popular Cruise Line”, with 24 ships operating 3 to 18 day voyages to The Bahamas, Caribbean, Mexican Riviera, Alaska, Hawaii, Canada, New England, Europe, Bermuda, South America, Panama Canal, and Tahiti and Fiji Islands. Carnival Cruise Line offers a wide array of quality cruises, and pride themselves on delivering memorable vacations to their guests. 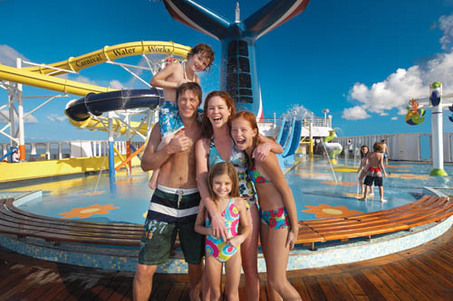 A Carnival cruise offers not only outstanding value for the money, but most importantly, fun! 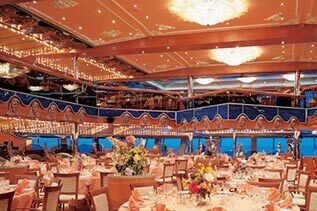 A “Fun Ship” cruise features day and nighttime entertainment like stage shows, musical performances, casinos and more. 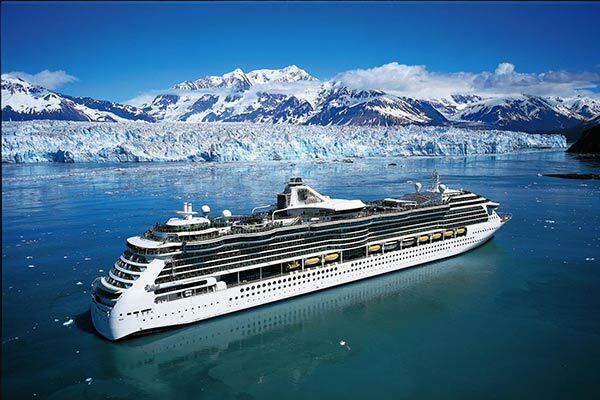 Carnival makes their guests feel right at home, too — think comfy stateroom accommodations, attentive service, delicious food and drink — and guests enjoy the experience against the backdrop of some of the world’s most beautiful ports. A “one size” vacation doesn’t fit your family. Everyone discovers new favorites as they taste their way through dining options, experience activities at their own pace, and sample entertainment like a true connoisseur… before resting up in their stretch-out spacious stateroom to get back at it tomorrow. ‘Where to’ is up to you. Carnival sails to hundreds of destinations — and most cruises visit at least a few — for maximum new experiences, with minimal packing and unpacking. Choose a Carnival cruise and steer the family toward fun hotspots, intriguing history and stunning displays of natural beauty. The key to the perfect meal may just be getting the family to sit down together. Everyone can dig into their favorites — check out casual dining options like Guy’s Burger Joint, sit down to three-course dining room menus that change daily, plus kids’ menus let even the pickiest munch happily. Your Carnival stateroom is your home base for reconnecting and recharging. It’s got the comforts of home — comfy bedding, private bathroom and more — plus stuff you won’t find back home, like a 24-hour room steward and nightly turn down service. 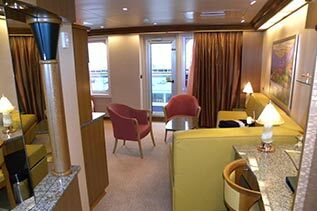 Creative layouts let up to five share a room… or you can keep the kids close by with connecting staterooms.